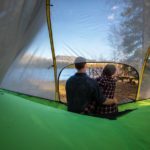 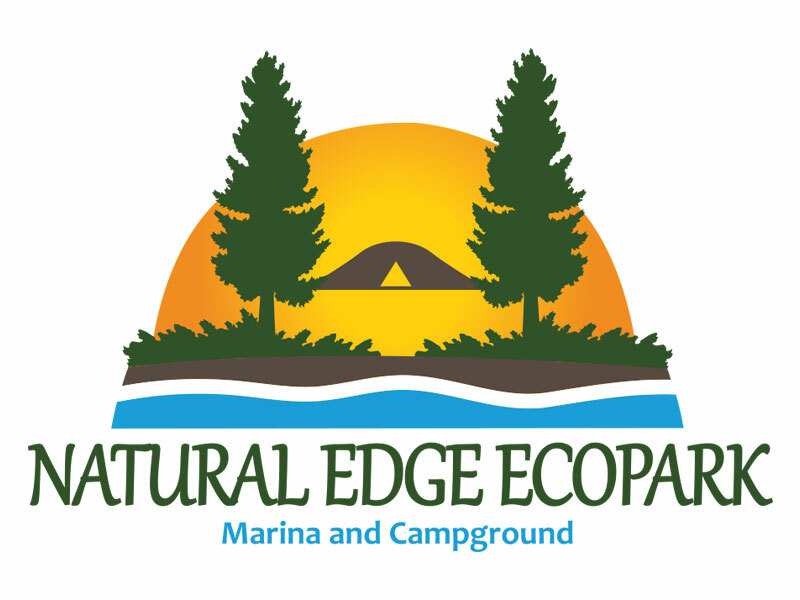 The Natural Edge Ecopark: Campground and Marina is situated on the waterfront of Nipigon Ontario. 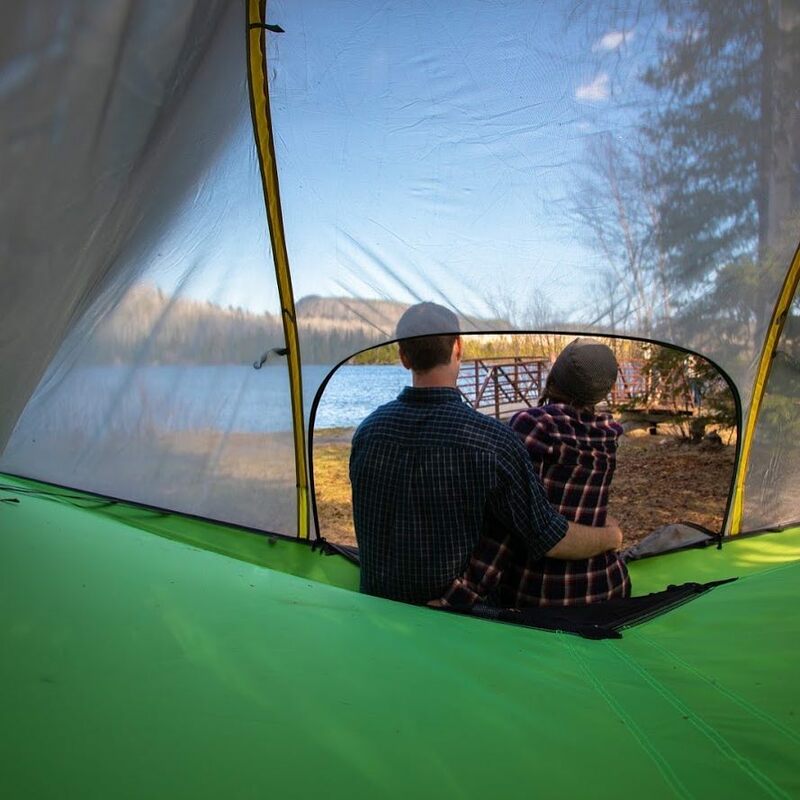 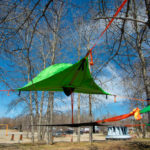 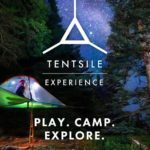 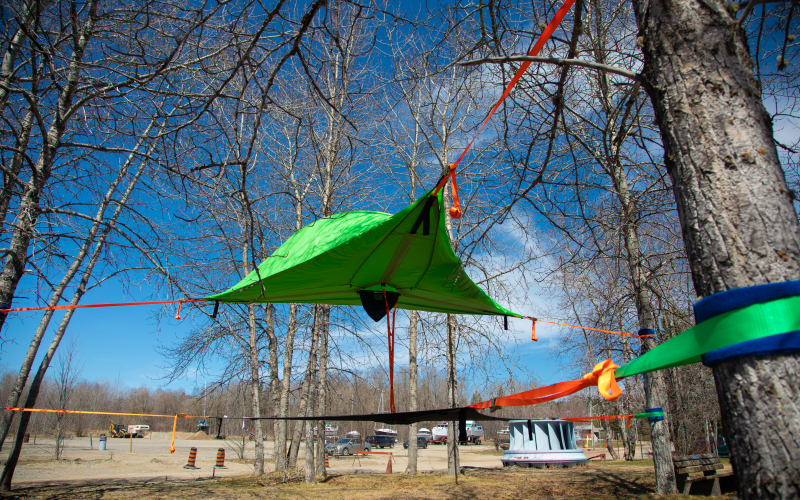 We are North America’s first Official Tentsile Experience, offering 15 Tentsile Tree tent premium campsites which include picnic table, fire pit, and a Tentsile Stingray Tree tent ( www.tentsile.com/ ).We also offer Tentsile Tree Tent rentals (Stingray, Flite+, and Connect) for those looking to take their adventure offsite, out into the Lake Superior National Marine Conservation Area. 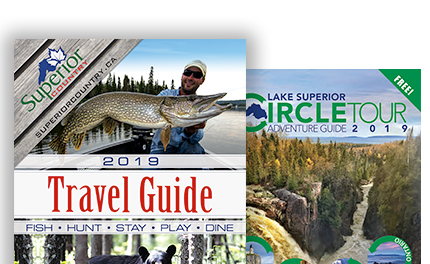 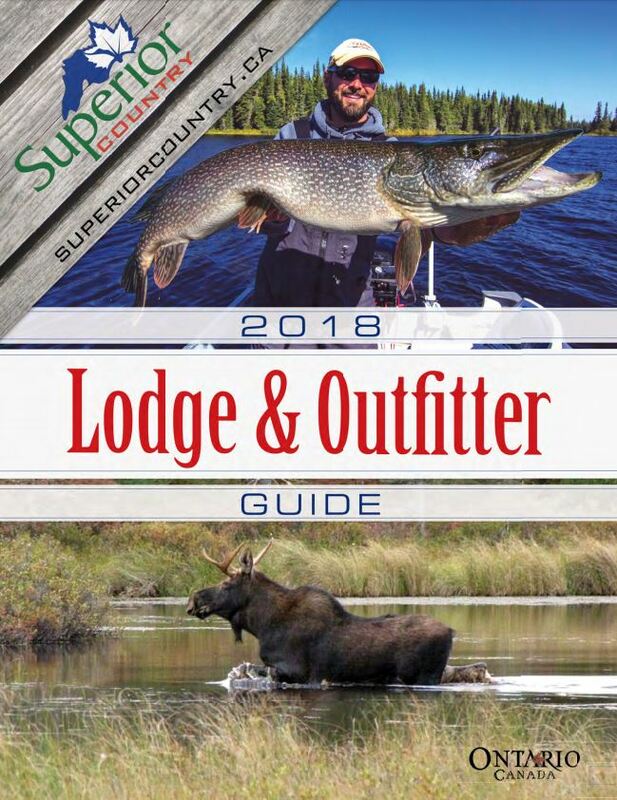 We have a full service marina, double boat launch, accessibility friendly canoe/kayak launch point which is along The Great Trail, a great 11 km hiking trail leading up to a viewing platform with a great view of the Nipigon River opening into Lake Superior, and access to Nipigon’s Paddle to the Sea Park with Splash Pad for younger children. 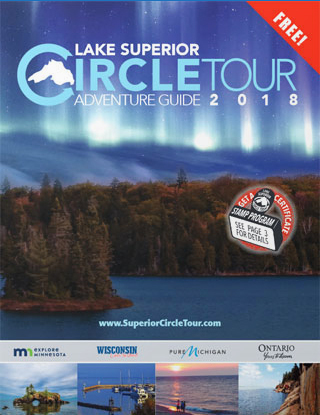 There are 8 RV & Trailer Lots (water and electricity) available for reservation as well.